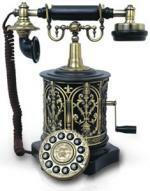 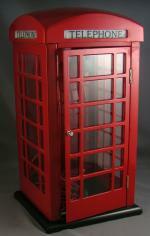 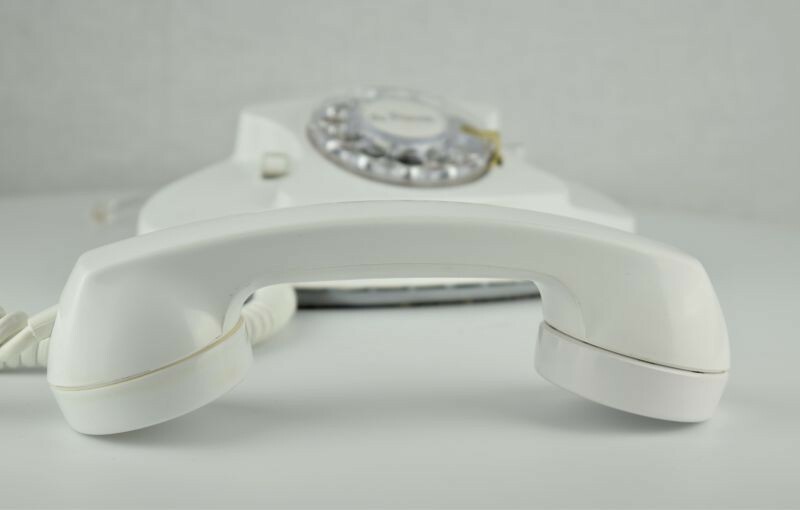 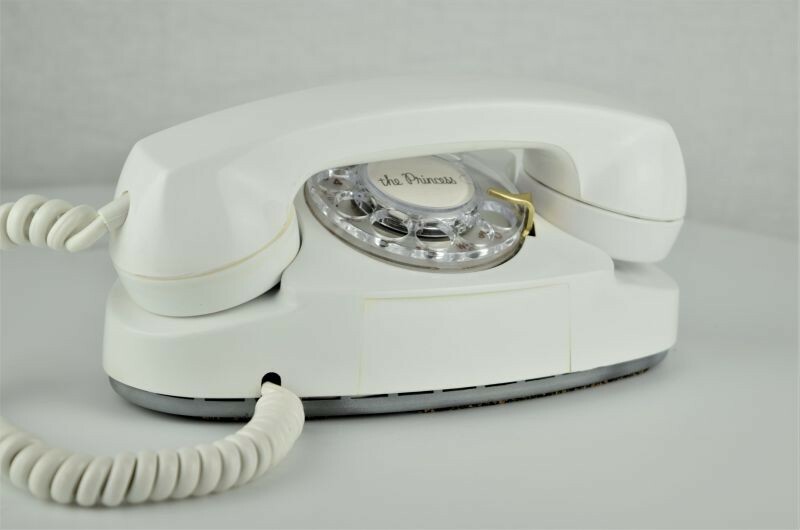 The 1960s come alive again with this pristine white Western Electric 701 Rotary Princess Phone. 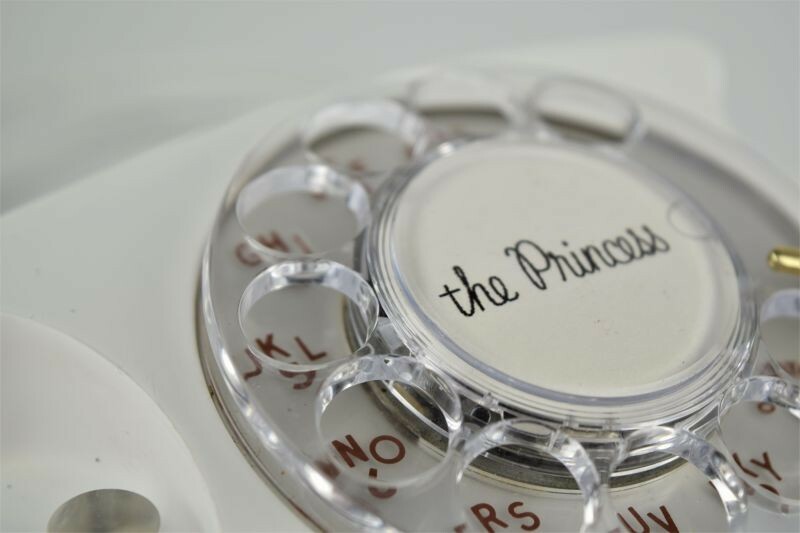 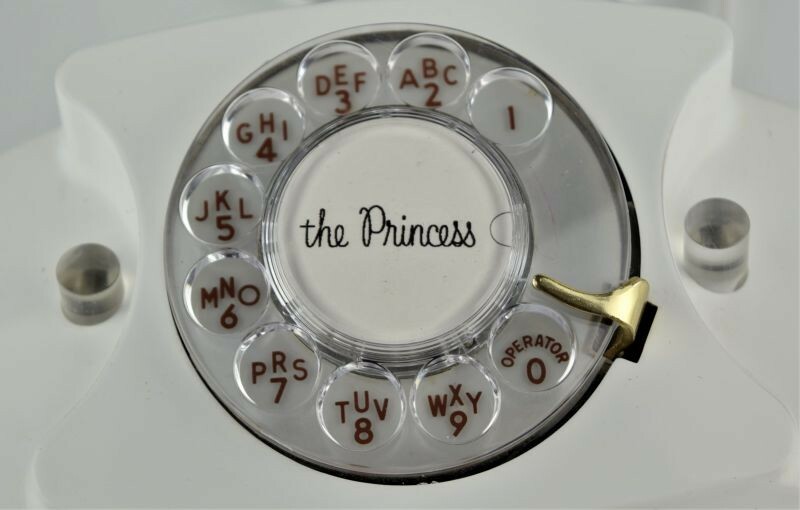 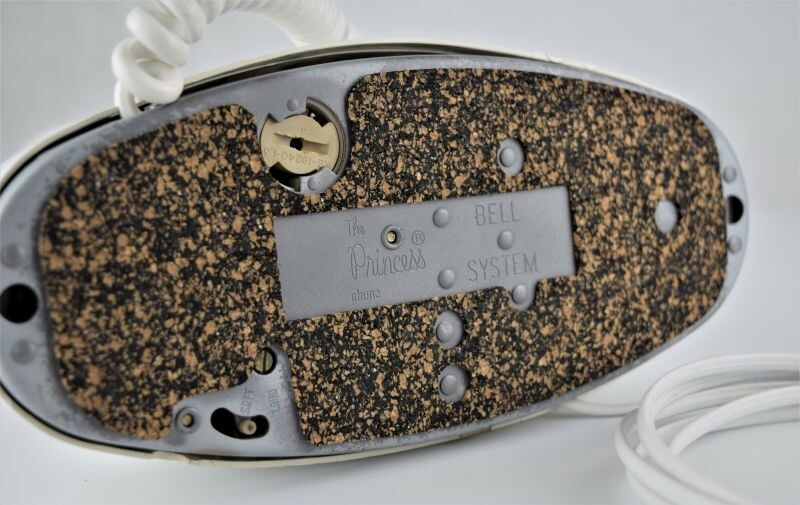 What I like most about the Princess Phone is the light that illuminates the dial and one of the plungers when you pick up the handset. 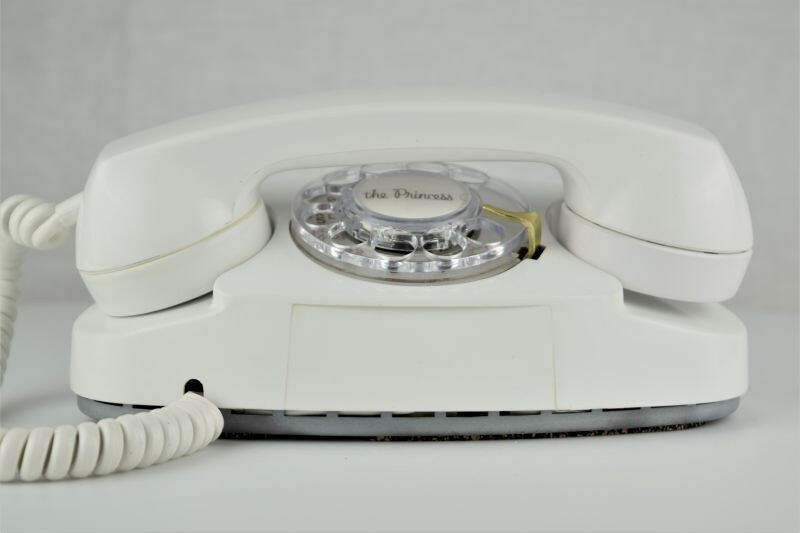 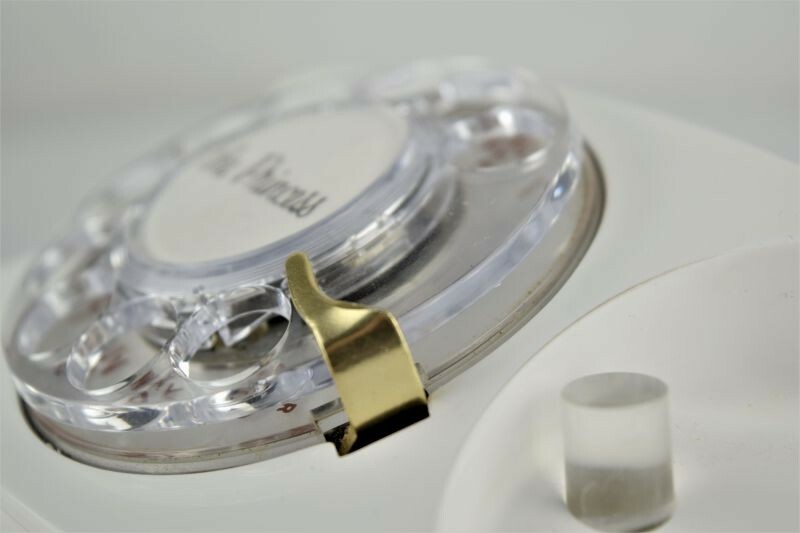 This feature was promoted extensively by Western Electric in their "It's little, It's Lovely, It Lights" marketing campaign.